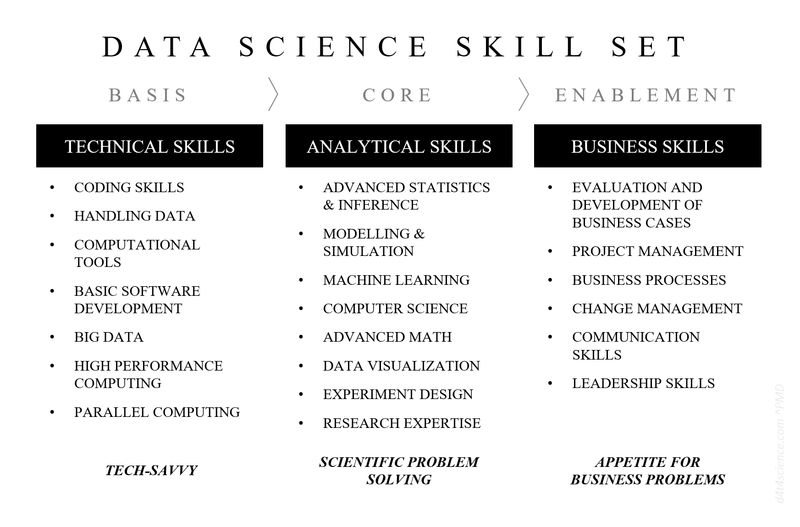 Data science is first and foremost a talent-based discipline and capability. Platforms, tools and IT infrastructure play an important but secondary role. Nevertheless, software and technology companies around the globe spend significant amounts of money talking business managers into buying or licensing their products which often times results in unsatisfying outcomes that do not come close to realizing the full potential of data science. Talent is key - but unfortunately very rare and hard to identify. If you are trying to hire a data scientist these days you are facing the serious risk of recruiting someone with the wrong or an insufficient skill set. On top of things, talent is even more crucial for small or medium-sized companies whose data science teams are likely to stay relatively small. 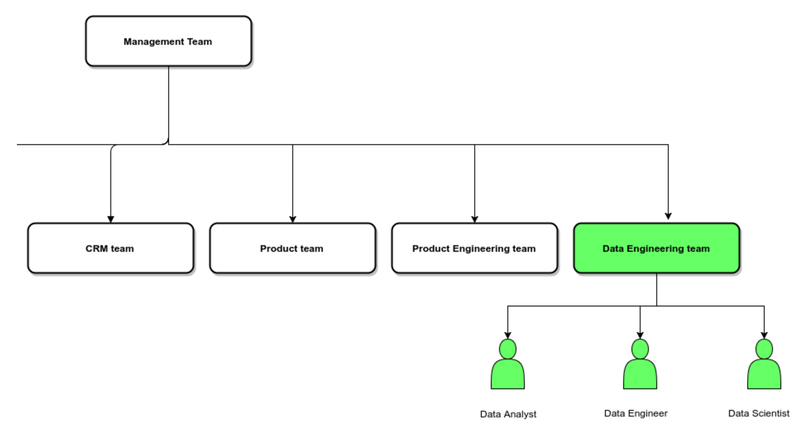 Wasting one or two head counts on wrong profiles might render an entire team inefficient. 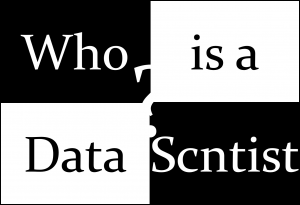 Due to high demand, the term ‘data scientist’ developed into a recruiting buzz word which is broadly being abused these days. Experienced lead data scientists share a painful experience when trying to fill a vacant position: Out of a hundred applicants, typically only a handful matches the requirements to qualify for an interview. Some candidates feel already qualified to call themselves ‘data scientist’ after finishing a six-week online course on a statistical computing language. Unqualified individuals often times end up being hired by managers who themselves lack data science experience - leading to disappointments, frustration and an erosion of the term ‘data science’. The ability to handle data is a necessity for data scientists. It includes data management, data consolidation, data cleansing and data modelling amongst others. As there is often times a high demand for these skills in corporate environments, it comes with the risk of focusing data scientists on data management tasks - thus distracting them from their actual work. A key requirement for analytical excellence is the right mind set: A data scientist needs to have an intrinsic, high level of curiosity and a strong appetite for intellectual challenges. Data scientists need to be able to pick up new methods and mathematical techniques in a short amount of time to then apply them to a problem at hand - often times within the limited time frame of an ongoing project. Candidates who come with strong technical and analytical skills are often times highly intelligent individuals looking for intellectual challenges. Even if they have no experience in an industry or in navigating a corporate environment, they can pick up required business skills in a short amount of time - given that they have a healthy appetite for solving business cases. Building strong analytical or technical skills takes orders of magnitude longer.